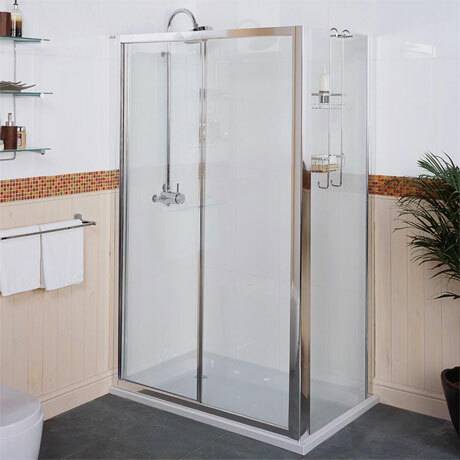 Perfect for classic or contemporary bathrooms, the Collage Sliding Shower Door is ideal for bathrooms with limited or awkward spaces. The door is fully reversible for left or right hand fixing and feature cushioned magnetic seals to eliminate noise when closing. It can be installed in an alcove or into a corner when used with an optional side panel. For complete peace of mind this door is backed with a manufacturers lifetime guarantee.